The Chevrolet Silverado 1500 is bold, strong, and expertly designed to work hard like a truck, but with all the modern conveniences you should expect in 2018. Our Spokane, WA Chevy dealership has a huge inventory of Silverado 1500s ready for you to test drive. You'll love the powerful engine options, paired with amazing fuel economy not found in most full-size pickup trucks. No matter what you're towing or where you're driving, the Chevy Silverado is quiet and comfortable. Never has a truck been so strong, durable, and comfortable. 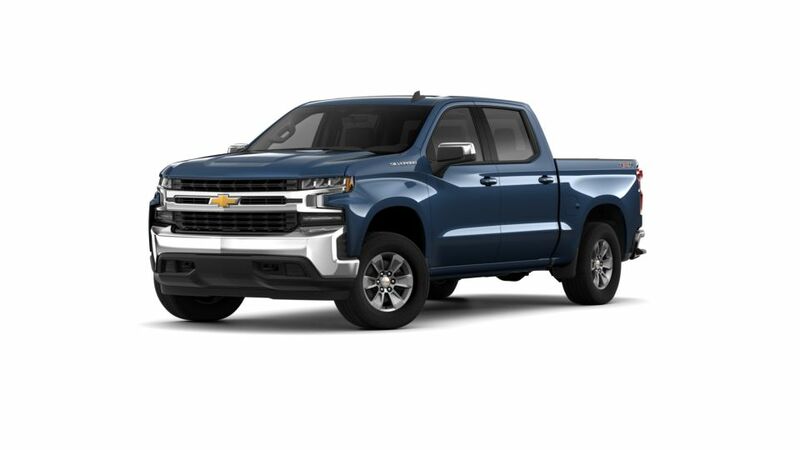 Visit our model showroom, take a look online at our current Chevy Silverado 1500 inventory, or stop by our Deer Park area Silverado dealership for a test drive today! Why is the such a popular choice for Spokane drivers? Look through our inventory of new s in Spokane to choose the color and trim level that that will get the job done for you. For more info, contact us at (866) 705-3226 about buying or leasing a .